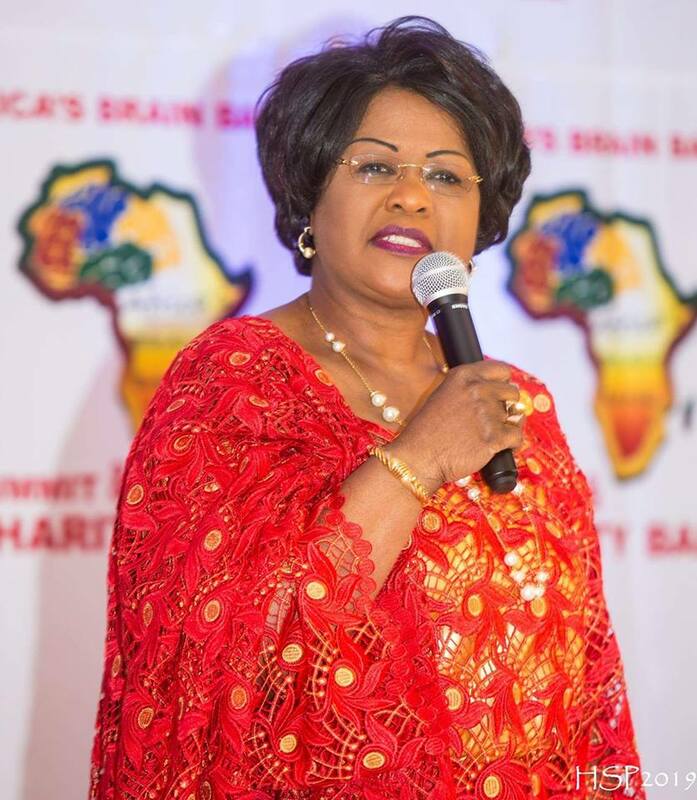 The African Brain Bank Summit which took place in College Park in March is aimed at reversing the braindrain of Africa. 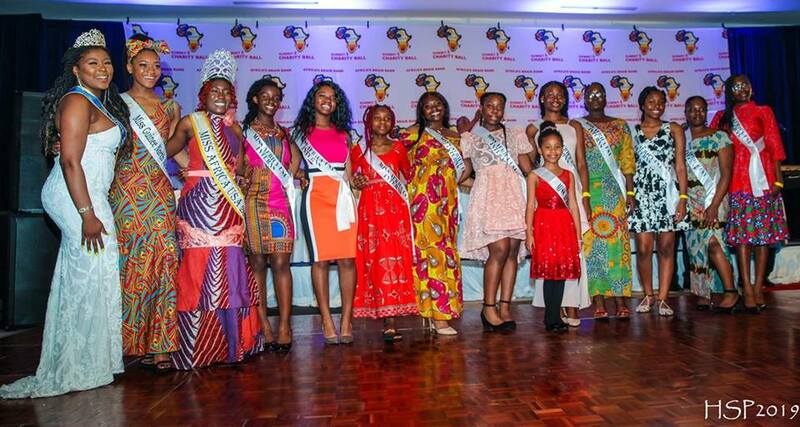 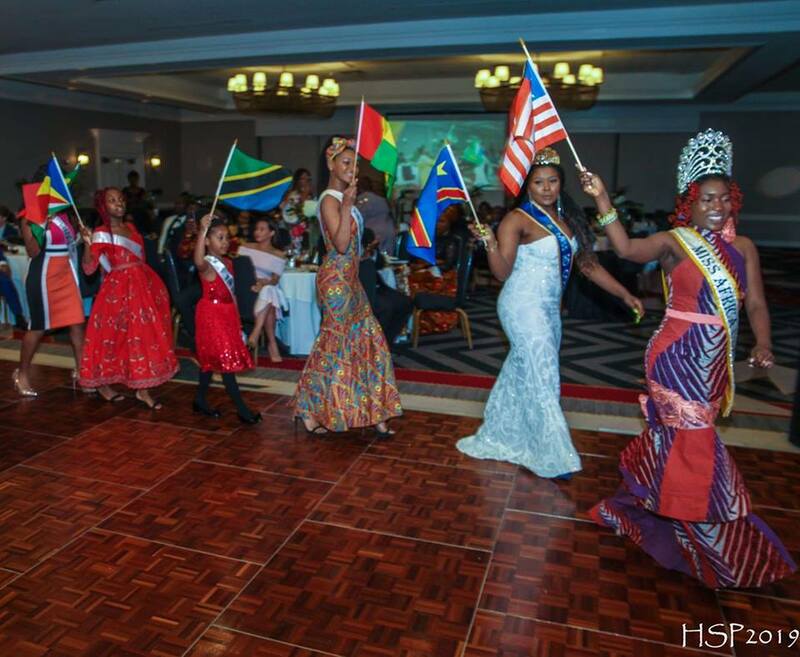 The Summit brought together African Intellectuals and Activists to highlight the need to tap into Africa’s Diaspora for the development of Africa. 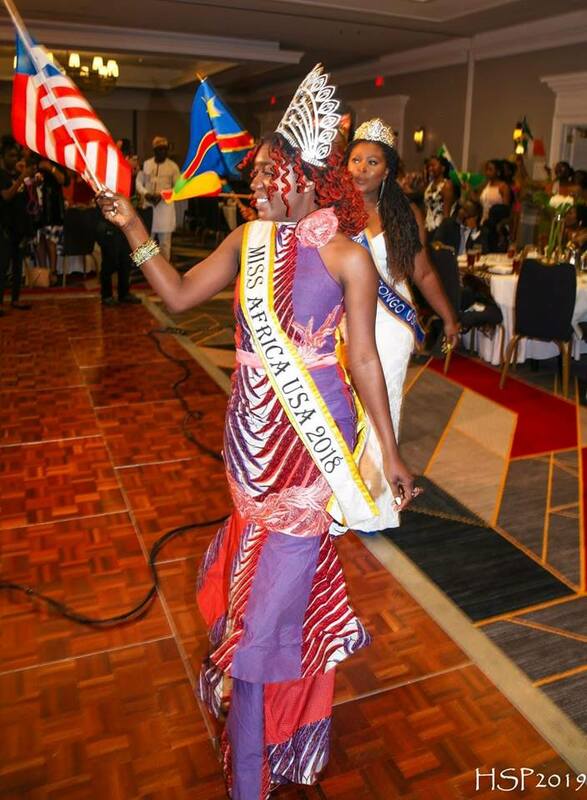 The Keynote Speaker at the event was non other than Her Exellency the African Union Ambassador to the United States.